As per new reports, 3 year old German insurance technology startup Wefox is pursuing a a new major funding round said to be in the 'triple-digit million' range with the Berlin based firm hiring Goldman Sachs to line up possible backers which reportedly includes Softbank's Vision Fund investment vehicle. As per Reuters, A source stated of Softbank leading the new round with the purchase of a substantial stake in the company with 2 other sources stating of competition from other unnamed investors. An investment like this would show Softbank's unique approach to funding, Investing in various companies whose resources are able to assist each other across the funding network. This was seen recently in the case of smart camera maker Light whose recent $121 million investment round led by Softbank opened up opportunities of applying its camera technology in the field of autonomous cars which stands as a sector Softbank has a very good stance on having participated in mega rounds for the likes of Cruise, Uber, and Singaporean based ride-hailing unicorn Grab. Light's co-founder and CEO Dave Grannan then stated "This is my third company, and the 11th round of venture funding I’ve raised, and I’ve never seen a network like this before." Softbank notably led a $120 million round for NY bases Insurtech startup Lemonade December last year with Lemonade also known for a lawsuit alleging Intellectual Property infringement but both companies have stepped up to stop the battles as stated by Wefox CEO Julian Teicke in a recent LinkedIn post as founders of both companies met with each other over an agreement which a planned investment by Softbank might have been a driving force in. 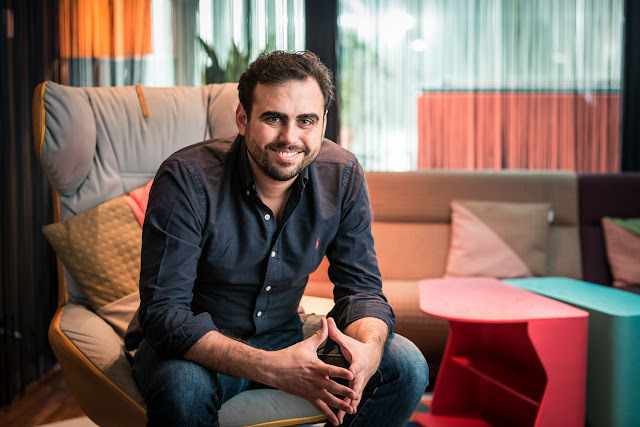 Wefox has raised over $30 million in equity funding since its start 3 years ago and counts the likes of Salesforce, Horizons Ventures, AngelList, Ashton Kutcher's Sound Ventures, Speedinvest and Target Global as prominent backers. The insurtech company has grown since its inception to over 250,00 customers, 160 employees and a presence across 3 countries and 1,000 brokers connected through its platform.